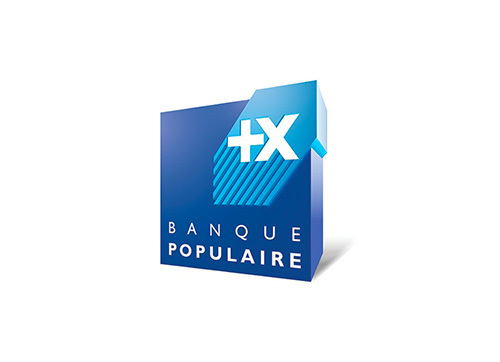 Banque Populaire provides us secure payment systems. 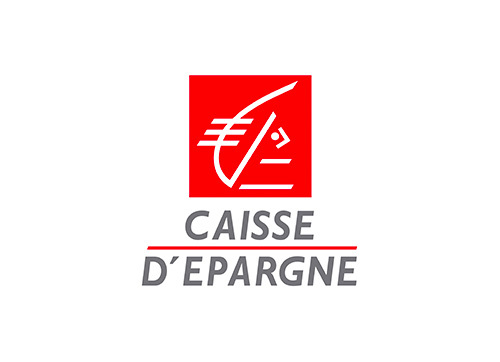 La Caisse d'Epargne provides us secure payment systems. 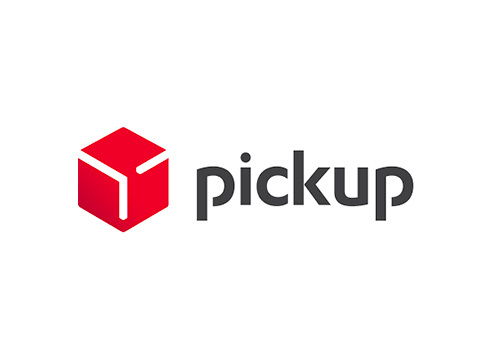 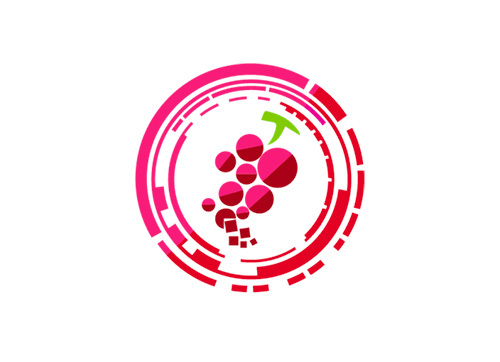 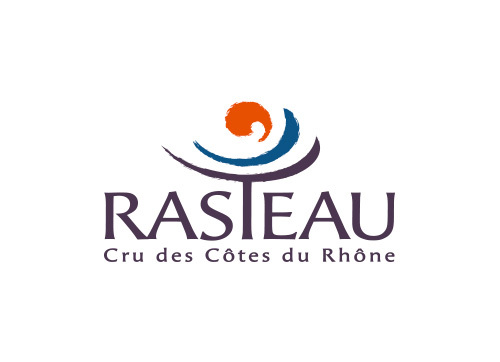 We are proud members from the French Winetech. 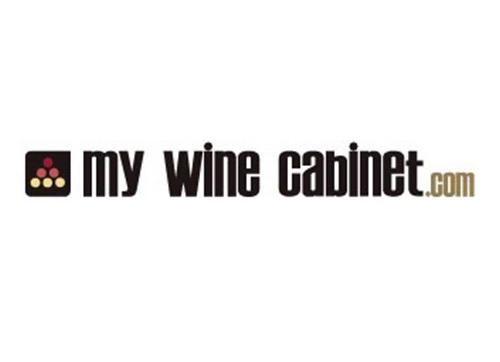 Keep your wine bottles in optimum conditions with wine cellars from My Wine Cabinet.com. 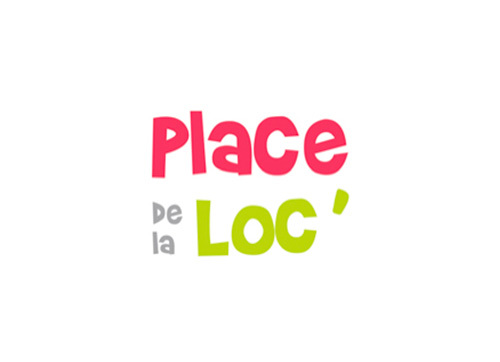 Rent safely on www.PLACEdelaLOC.com It's good to share! 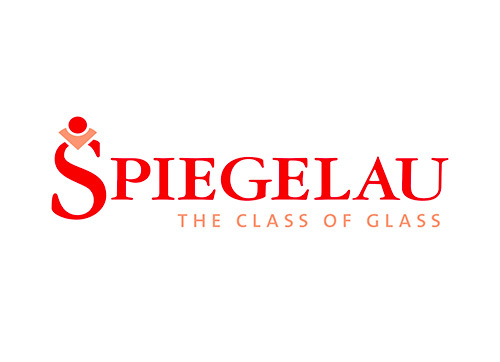 Spiegelau is a manufacturer of wine glasses (beers, spirits and cocktails) serving professionals and individuals. 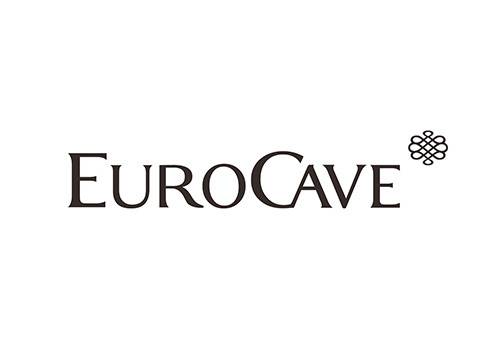 Eurocave is a specialist in the creation and sale of professional wine cellars developed for aging and service. 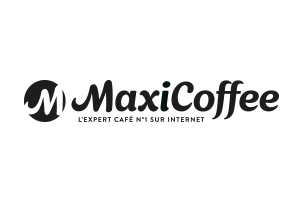 Maxi coffee is a site specialized in the online sale of espresso machine and coffee (in grain, ground, pods, capsules). 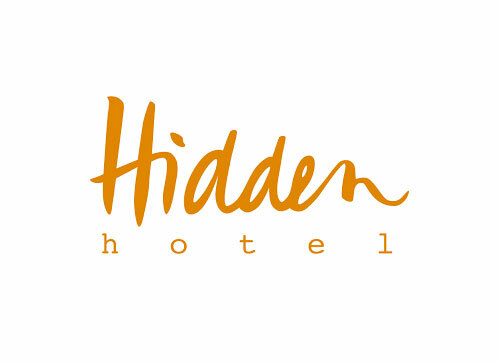 Discover the Hidden hotel, a 4-star hotel in the heart of Paris. 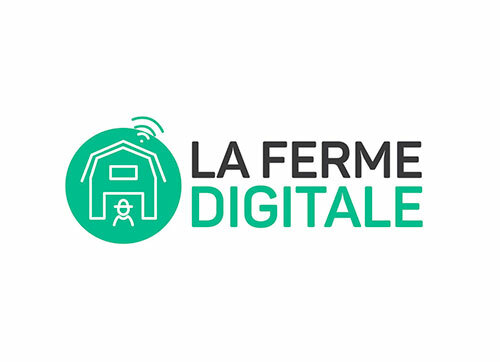 Twil is a member of the digital farm group, a major player in the agricultural world of tomorrow.